Do you want to feel more confident in your body, and get more toned or a flatter tummy? Would you like to be able to live your life without worrying about hurting yourself? We’ve been helping our Pilates clients achieve these things for years, let us help you! 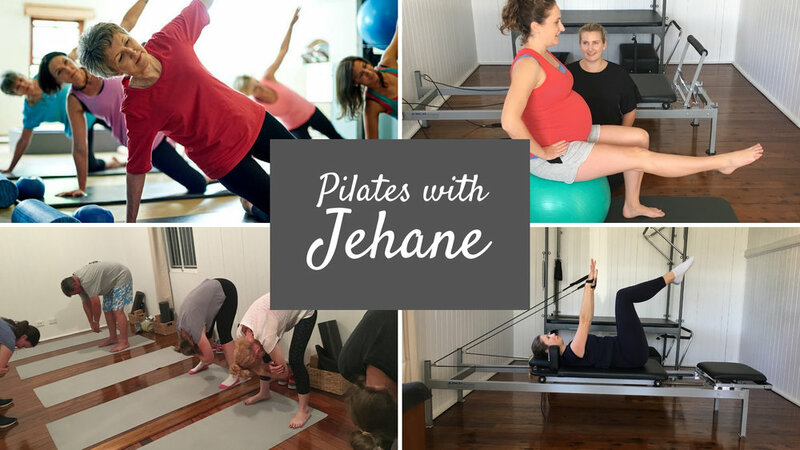 Hi, I'm Jehane and I love teaching Pilates because not only is it a fantastic workout but also because it’s low impact and easy on joints, which means it's great for any and everybody! 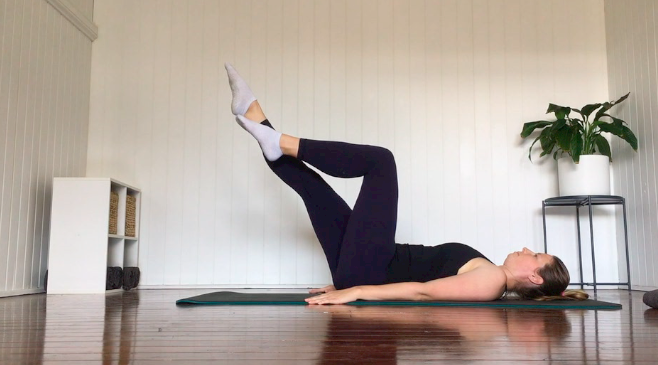 Pilates is a gentle and holistic way to train your body, leaving you feeling longer, stronger, more toned and flexible, so not only will it make you look good but you’ll feel great too. I am passionate about helping people feel better in their bodies, whether that means less pain, increased mobility or more strength- it’s all possible with Pilates! During our session I’ll get to know a little more about your health, fitness, body and goals. This is important so that I can individualise each workout to suit you, so you get the most out of your money and time. Group classes are a maximum of four people, so you'll get that one on one time with your instructor, to make sure you’re doing the exercise correctly and feel confident with your movements.